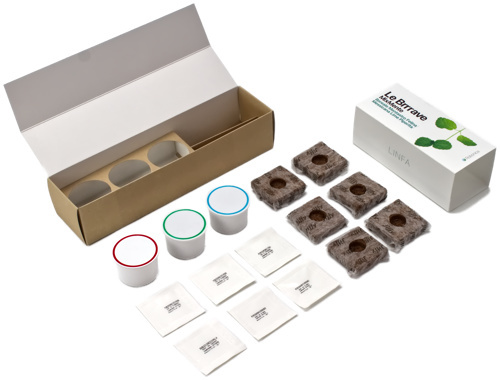 This package contains all the necessary to start growing your own MixMente Brrrave. Refresh your aperitif, taste kinds of mint which you never even imagined of tasting. You’ll be able to enjoy exclusive cocktails and desserts enhanced by unconventional flavours. 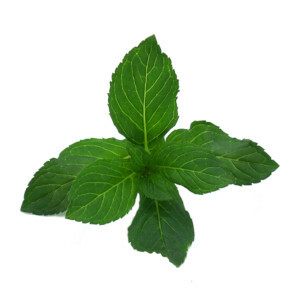 The Boreale mint has antibacterial, balsamic, bronchial and expectorant properties. This variety possesses an intense and sugary scent: it's mainly used for drinks, and it gives tea a particularly pleasant aroma. 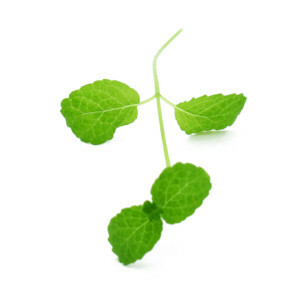 As a medical remedy, mint infusions heal colds and flu. 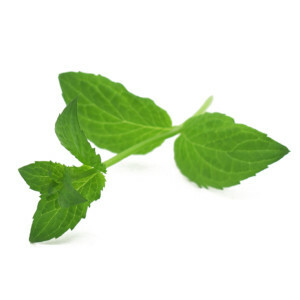 The Messicana mint is an innovative and interesting alternative to the ordinary mints used for cocktails. Its aroma has both faint hints of the mint's sharpness and freshness, and a feeble, spicy reminiscence similar to anise. The fresh leaves can be added upon beef or pork-based dishes, soft or semi-cured cheese. It was given this name for it seemed to affect cats' behavior. The sprouts can be used both as meat or salad seasoning. 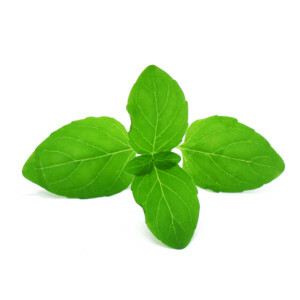 In popular medicine it is used as antispasmodic and antitussive remedy. Thanks to its many characteristics, Mentastro is able to counter many minor maladies. Its leaves and flowers can be used in the preparation of mixed salads, relishes and marinades for meat and fish, to flavor fruit salads, pastries, alcohol-free drinks and liquors. It’s a hybrid between the Mentastro and the menta Spicata. For it has a very intense flavor, a moderate use while cooking is advised. It is vastly used in the preparation of sweets, syrups and many kinds of liquors. 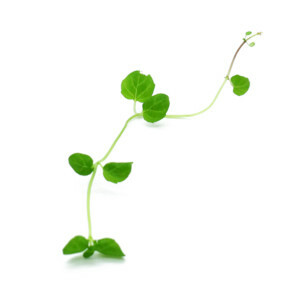 Its therapeutic properties may serve as a digestive, stimulant, expectorant, antispasmodic remedy. It also has uses as a deodorant and as an oral antiseptic. 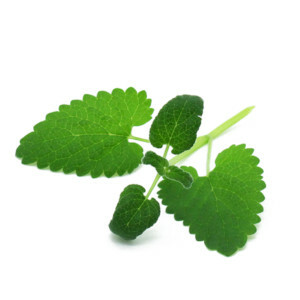 Plant of European origins, the Lime mint possesses very lemon-scented leaves, similar to lemon balm, but fleshier. It is possible to desiccate the leaves for a winter-tea or add them in some recipes and it may garnish sorbets or ice-cream-based desserts.